Live Works is The University of Sheffield School of Architecture’s 'Urban Room' in Sheffield city centre and is part of the Vice-Chancellor's 'Civic University' strategy. 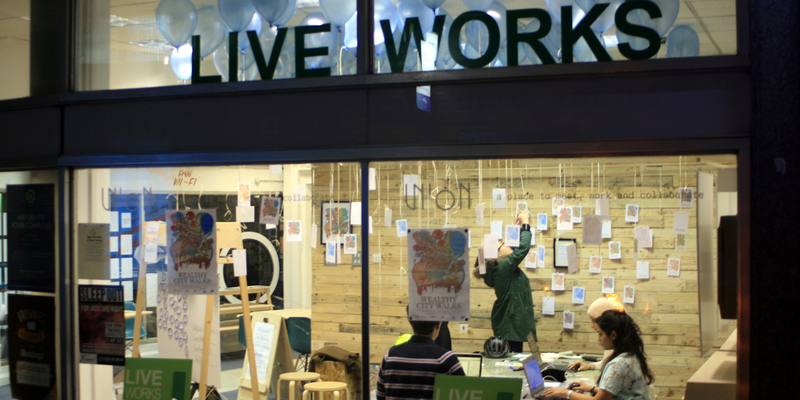 Live Works engages local people in debate about the past, present and future of the city, and supports community-led regeneration of the city’s buildings, streets and neighbourhoods. 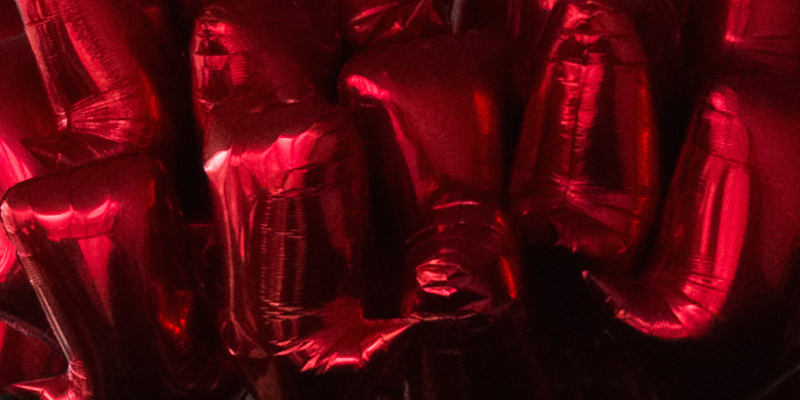 We run public events and exhibitions, collaborate with local partners on socially-engaged projects, and undertake research projects that tackle local issues at a national and international level. Our space in Moorfoot in Sheffield city centre hosts a programme of exhibitions and events focused on the past, present and future of Sheffield. Find out what’s on and how you can get involved. Our project office provides design services to community, public and third-sector organisations on socially-engaged projects. Find out more about our projects and what we can do for you. We work on participatory research projects in partnership with University academics. 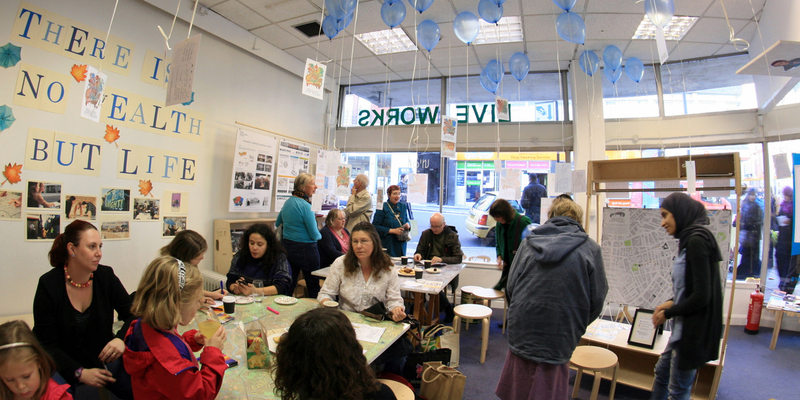 We develop co-produced research in the built environment through creative community engagement.